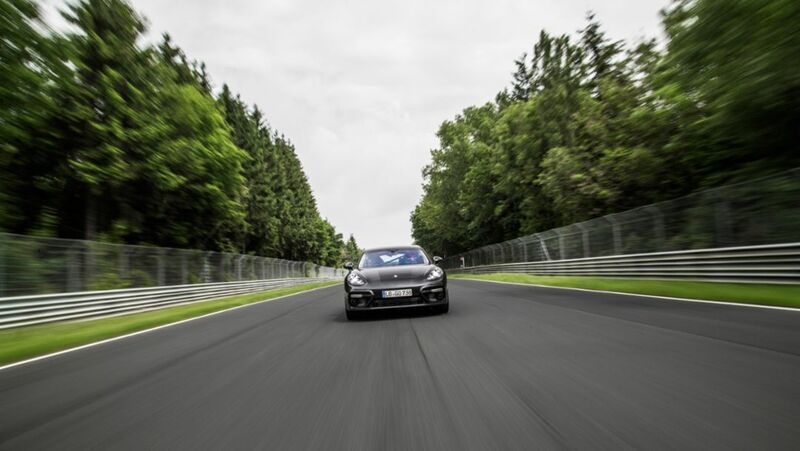 A highly innovative engine family has been created by the new eight-cylinder engines for the Porsche Panamera. 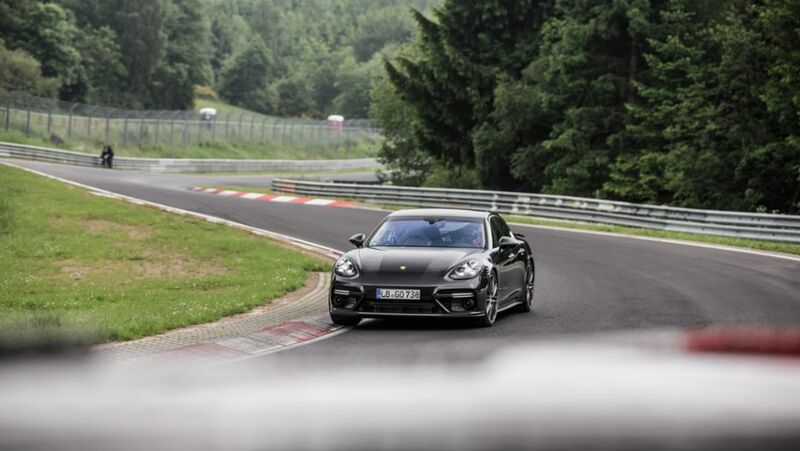 Just a short time after making its premiere in Berlin, the new Panamera has hit the headlines with a world record on the Nordschleife at the Nürburgring. 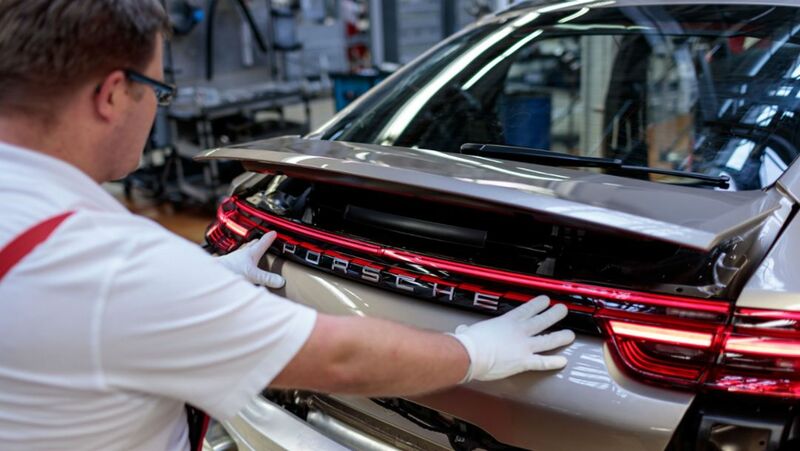 As a child, Timo Behrendt dreamed of one day being able to drive through Berlin in a white Porsche – together with his grandmother Ruth. Now, on her 90th birthday, the wish has been granted. 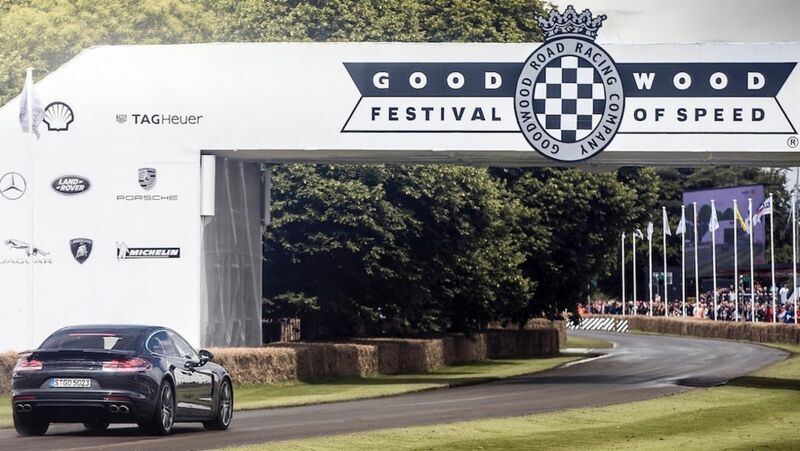 Before any Porsche goes into production, it is taken to its limits – cue Panamera!